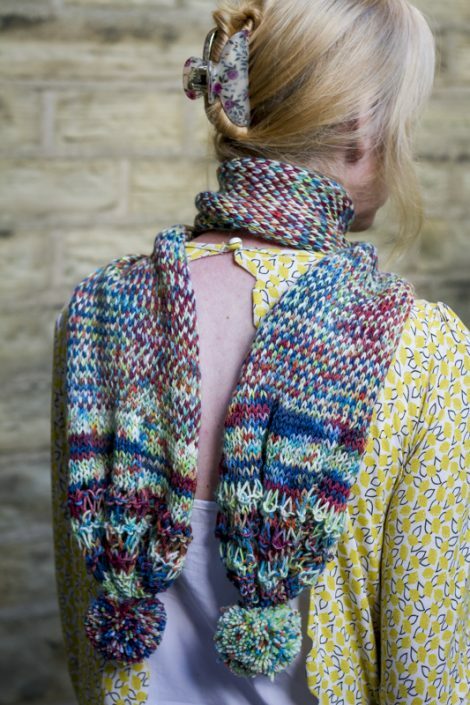 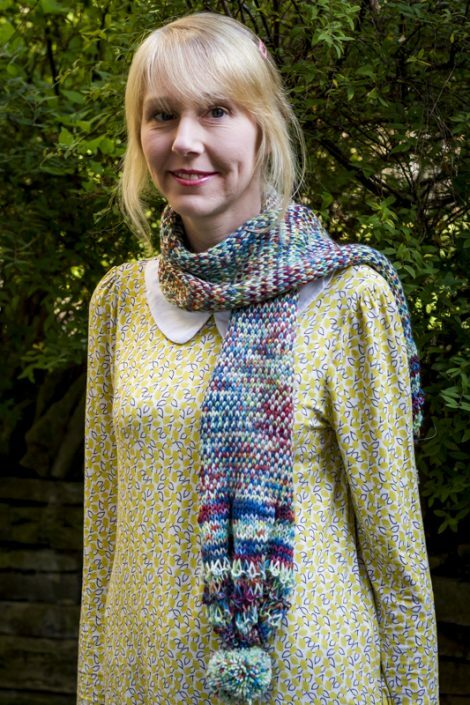 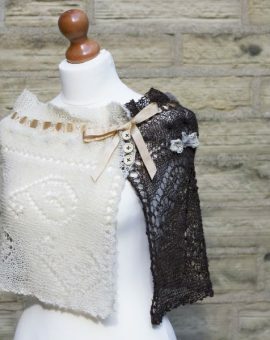 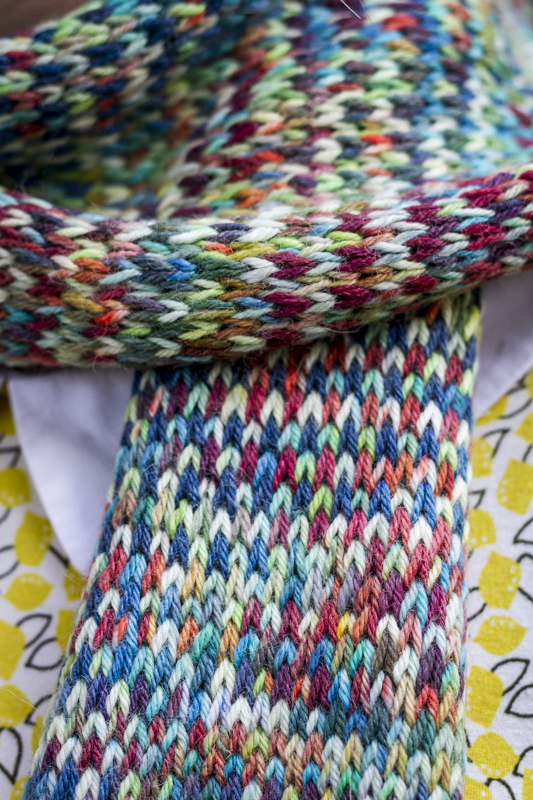 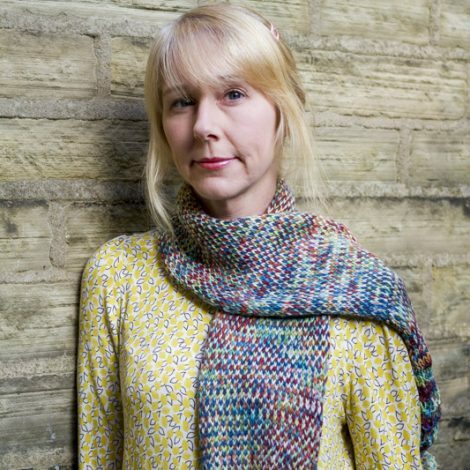 The Seasons Scarf is an original Baa Baa Brighouse design knitted in two skeins of exclusive Yan Tan Tethera Yarn Club yarn – the first is ‘Spring Border from July 2016 and the second is ‘Blackstone Edge’ from February 2016. 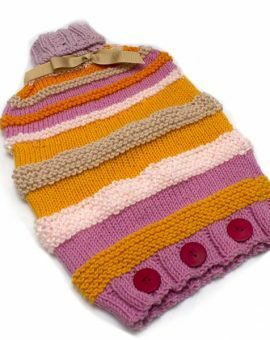 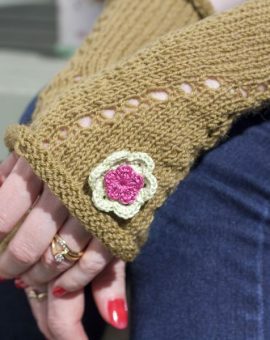 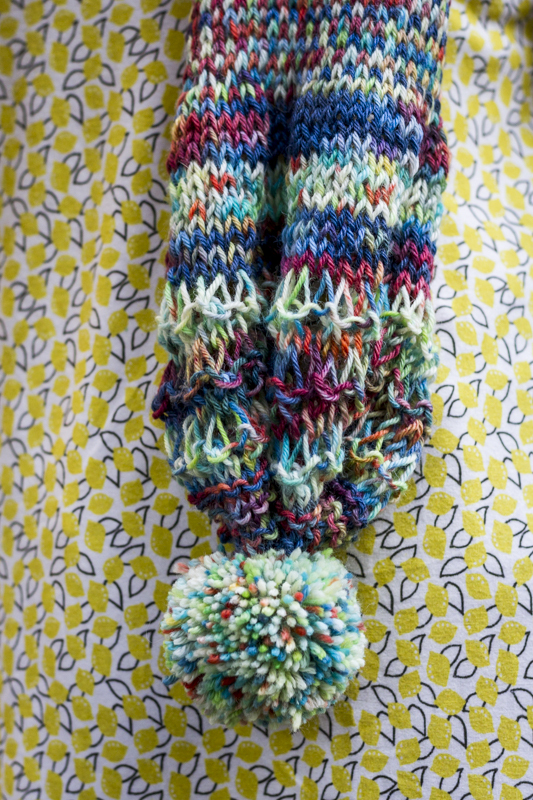 It is finished with traditional retro pom poms. 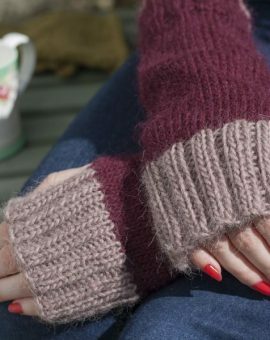 The high wool content makes it warm whilst the addition of Tussah silk ensures it is soft to the touch.